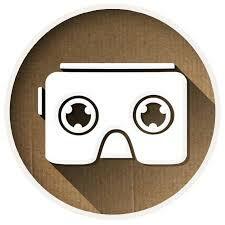 As part of our ongoing Augmented Reality App service offering we are now proud to offer Google Cardboard apps to allow 3D augmented reality. We have recently implemented this for property developers to allow customers to take a virtual tour using our app and google cardboard as goggles or should we say googles. Take a look below and give us a shout if you would like Melbourne App Developers Appwriter to deliver your augmented reality app.